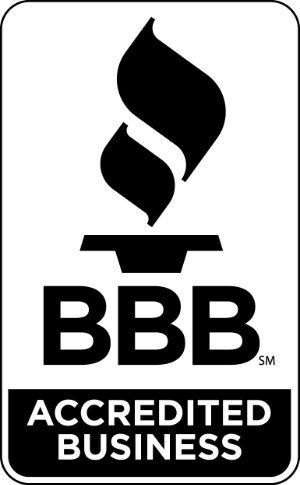 Your carpets can really take a beating, especially if you have kids and pets around, with stains from food, drinks, paint, pet accidents and oh so much more. What arrives brand new, can quickly look like it has been through a war if stains are not attended to quickly and effectively. Worse yet, carpets not only start to look ugly, they start to smell horrible as well. Below are four carpet and upholstery cleaning tips for deodorizing things fast. Baking soda is a widely recognized odour cure-all. There is a reason that people keep it in their refrigerators and bathrooms: it’s great at killing bad smells. To make an effective baking soda carpet deodorizer, combine baking soda, borax and one teaspoon of ground spices (cinnamon is great). Mix the concoction together and store in a dry place. 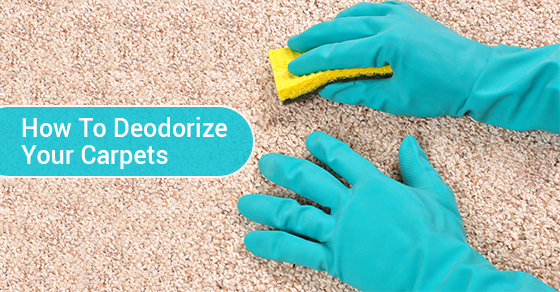 When odour strikes, sprinkle on the carpet, leave for thirty minutes and vacuum away. Vinegar is another natural miracle household cleaning and deodorizing ingredient. It is safe on the skin and the environment, and after it has completely dried, leaves no vinegar scent behind. While it dries, it annihilates bad odours in the process. Vodka is great for carpet and upholstery cleaning because not only does it kill the bacteria that cause bad odours, but it works as a natural stain remover at the same time, and where there is odour, there are often stains. Spot clean with vodka by spraying and letting it stand for ten to fifteen minutes. You can then sprinkle some baking soda on top to absorb any excess moisture. The most surefire way to eliminate odours in your carpet is to incorporate preventative cleaning into your carpet cleaning regimen. Your carpets should be thoroughly cleaned on a regular basis (a good vacuum, and spot treatment once a week). If you can afford it, have a professional carpet cleaning company come into your home once in a while to give it some professional-quality tender, loving care. Don’t let bad smells and ugly stains take over your beautiful carpets. When something is spilled, attack it fast using the ingredients and the methods mentioned above. More importantly, make sure that you are taking care of your carpets on a regular basis, so that stains and odours don’t have a chance to build up over time and really dig themselves into the fibres of the carpet or the upholstery.